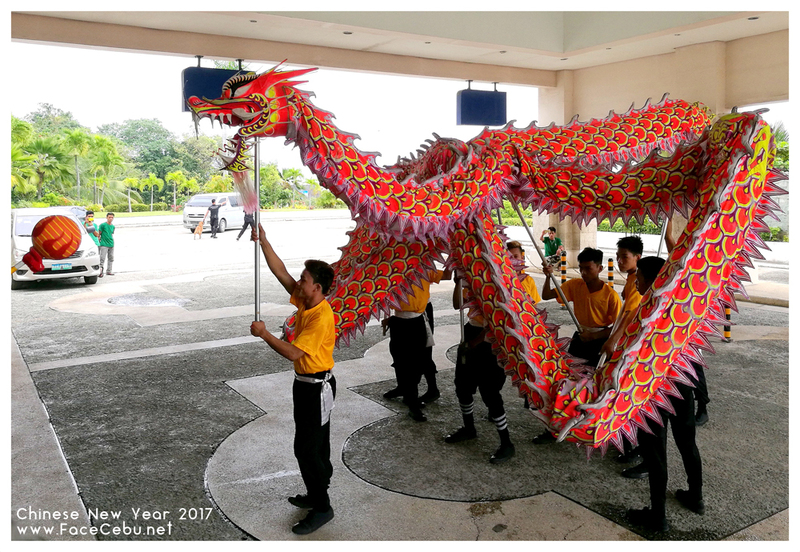 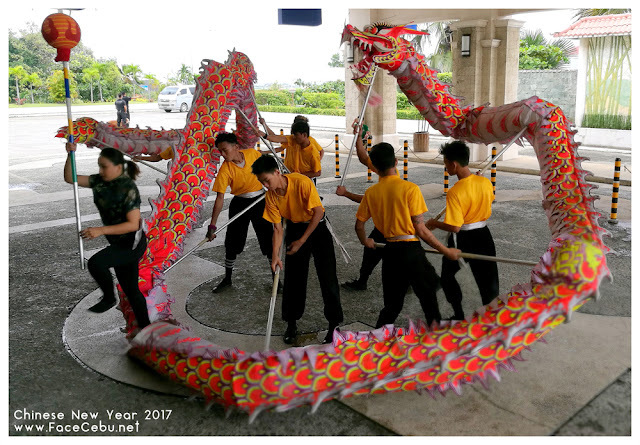 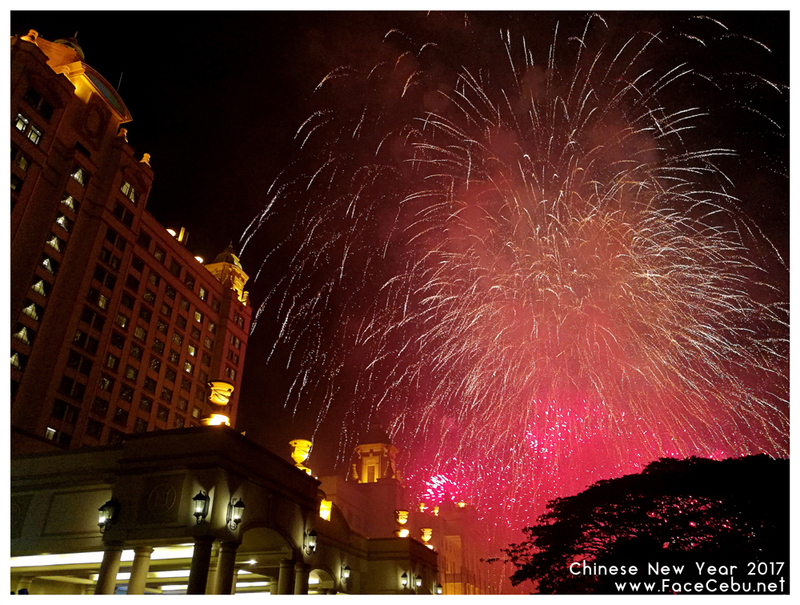 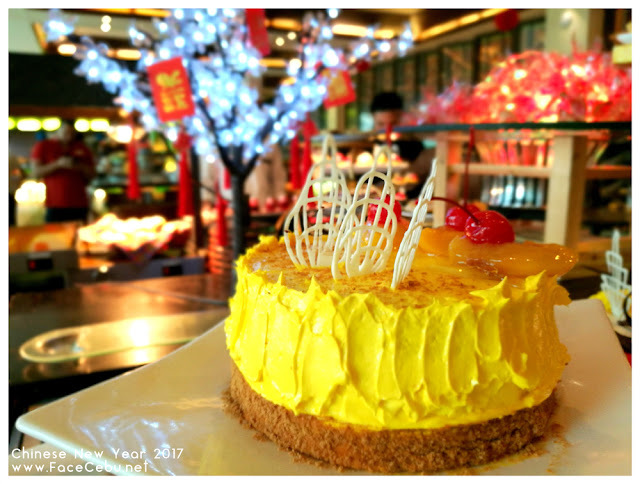 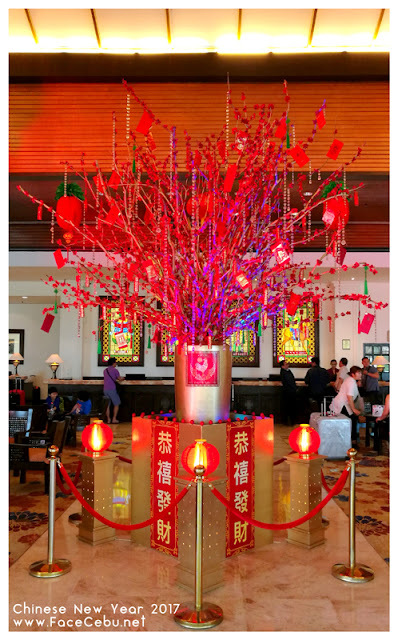 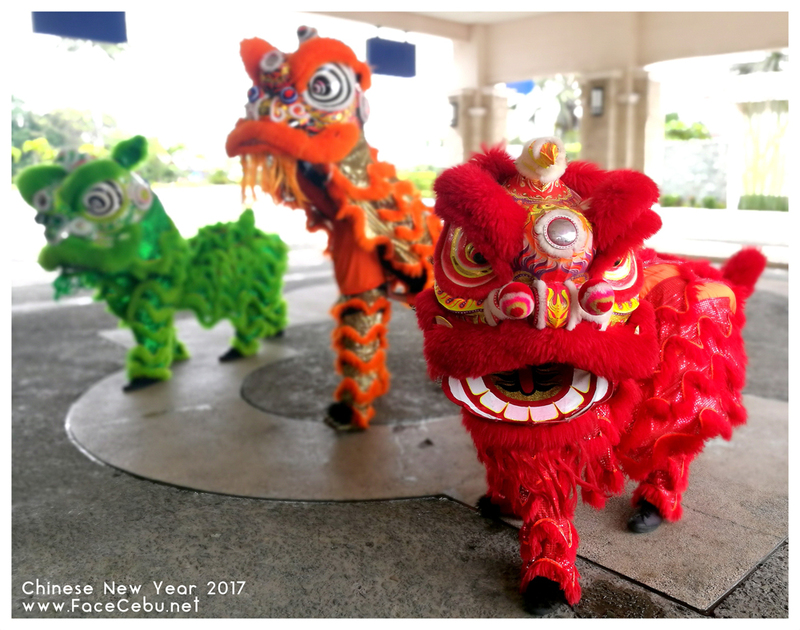 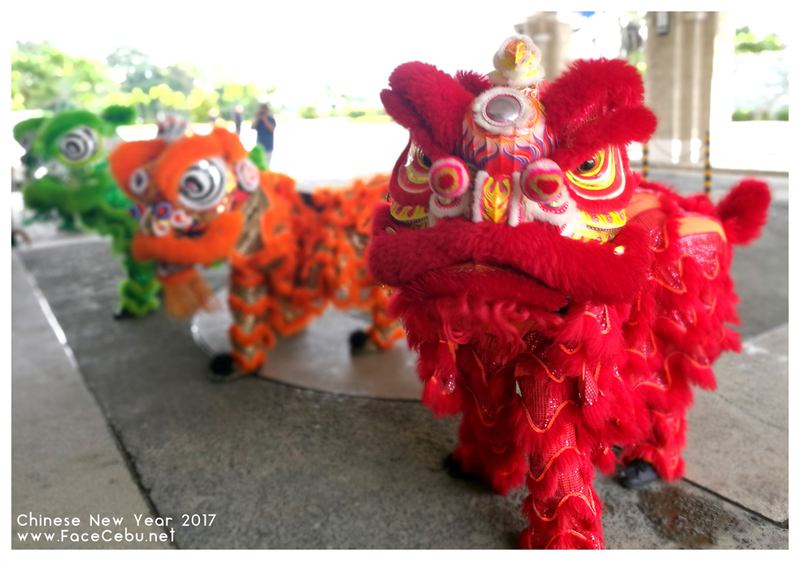 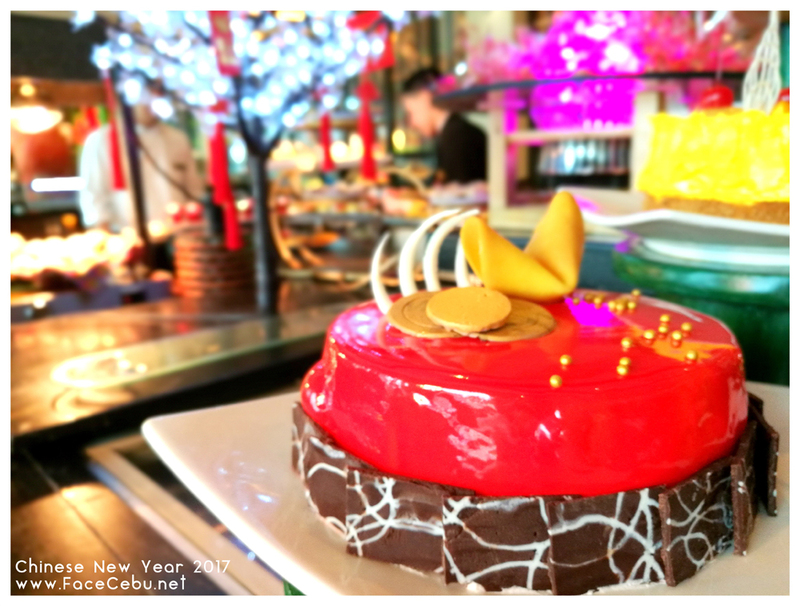 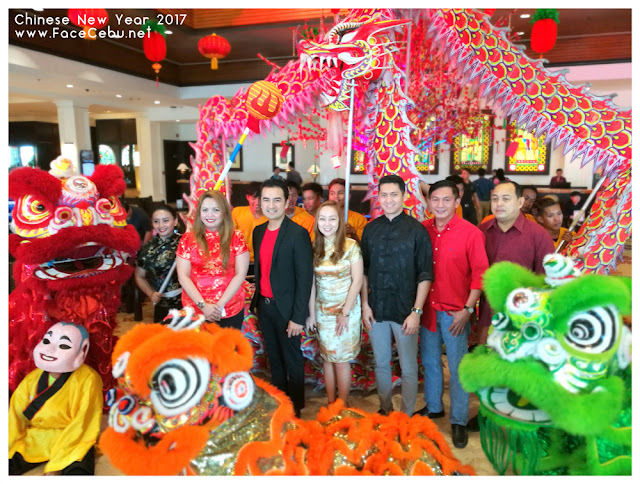 Waterfront Hotels In Cebu Celebrate Chinese New Year! 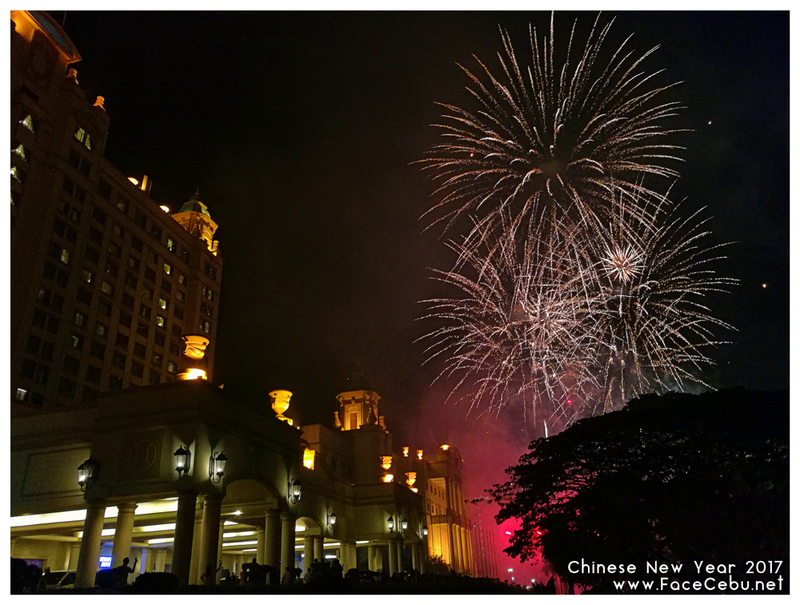 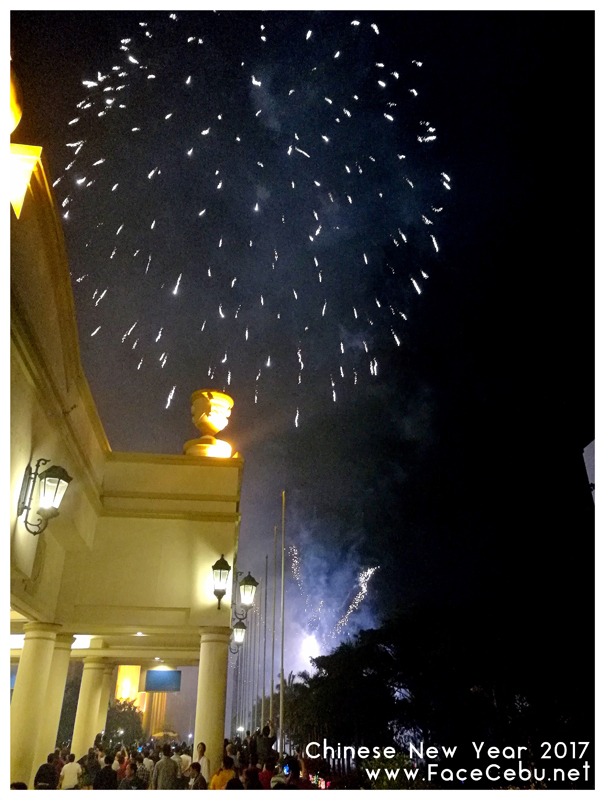 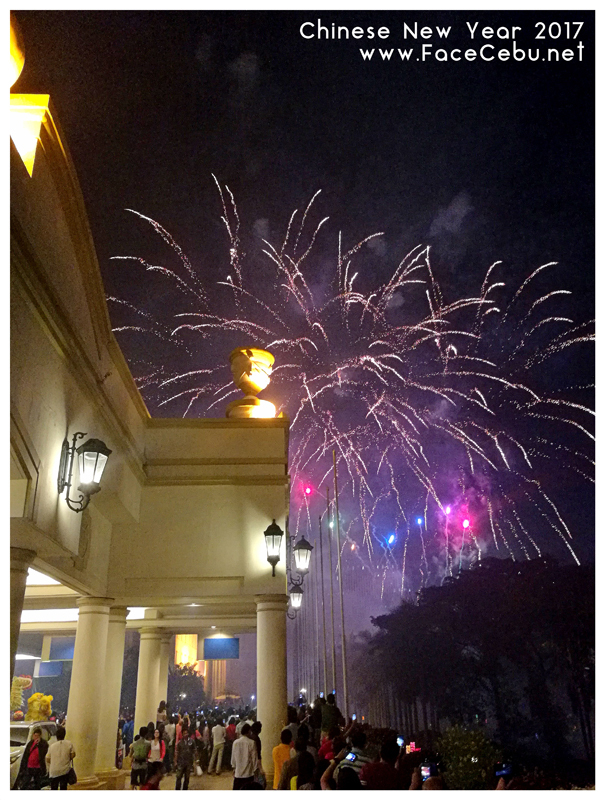 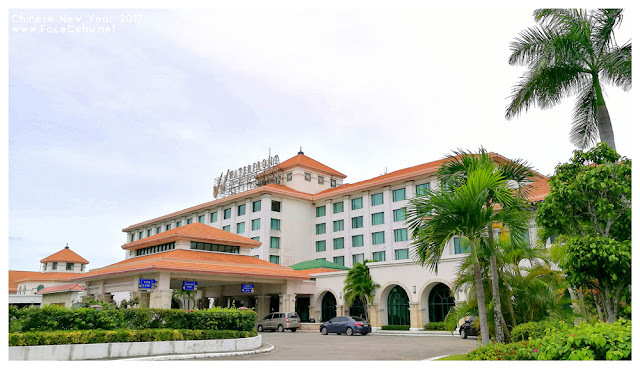 On January 27, Waterfront Cebu City Hotel and Casino welcomed the eve before Chinese New Year with huge fireworks display at the main entrance. 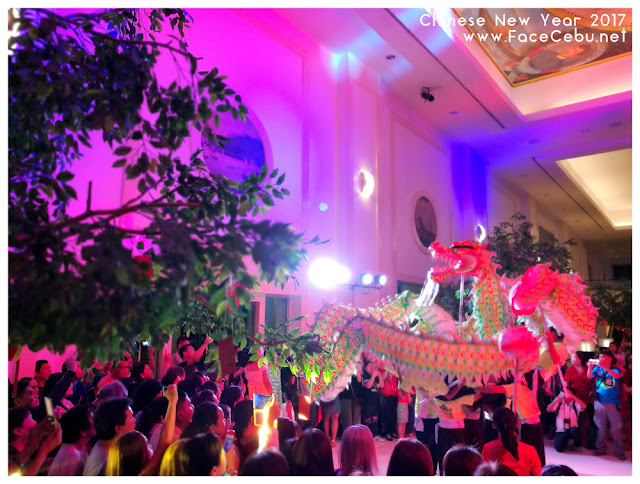 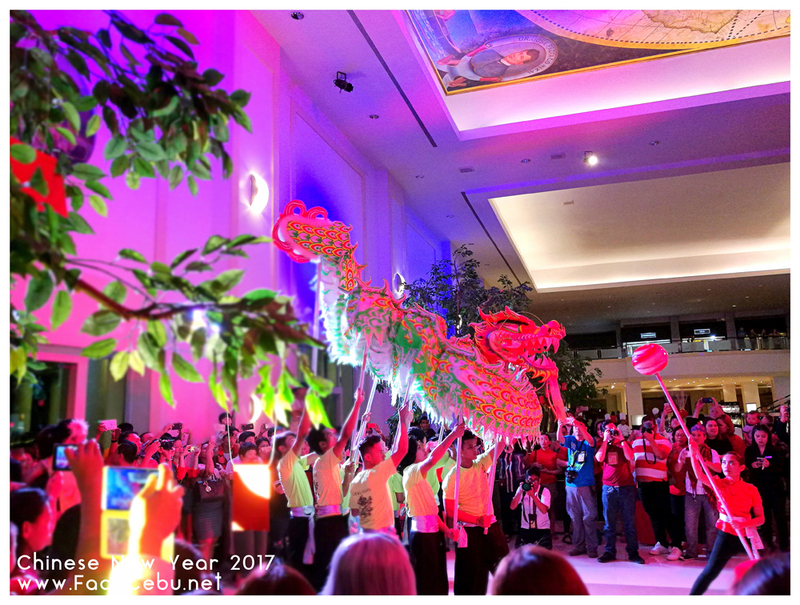 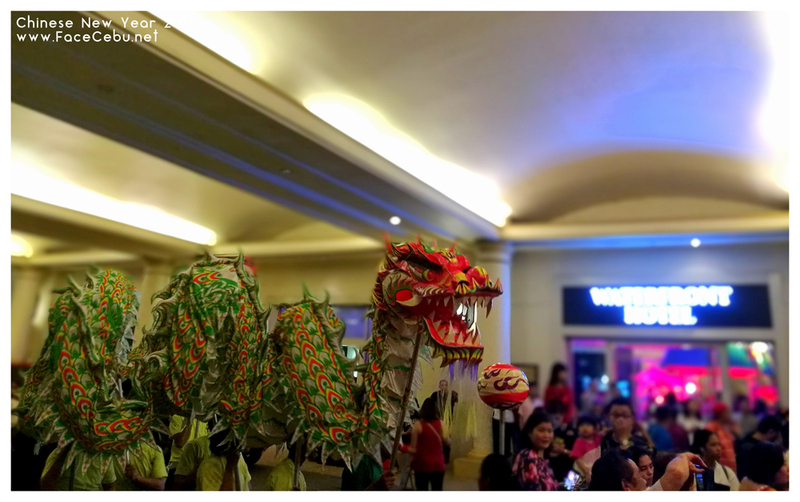 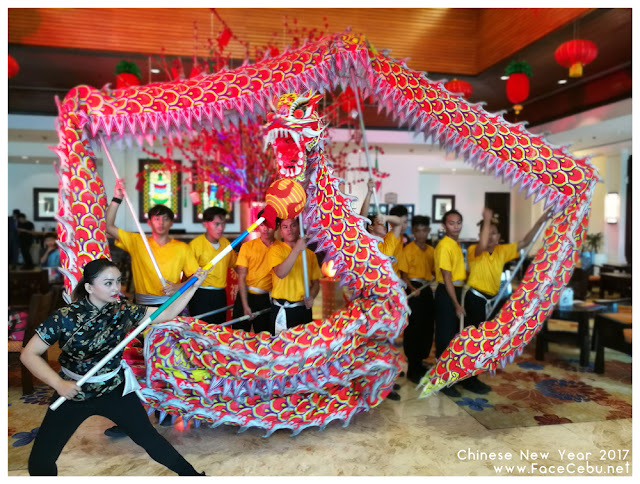 Attended with special Guests, Media and Bloggers, and Hotel visitors and tourists, the festive event started with traditional performances such as Lion and Dragon Dances at the Grand lobby. 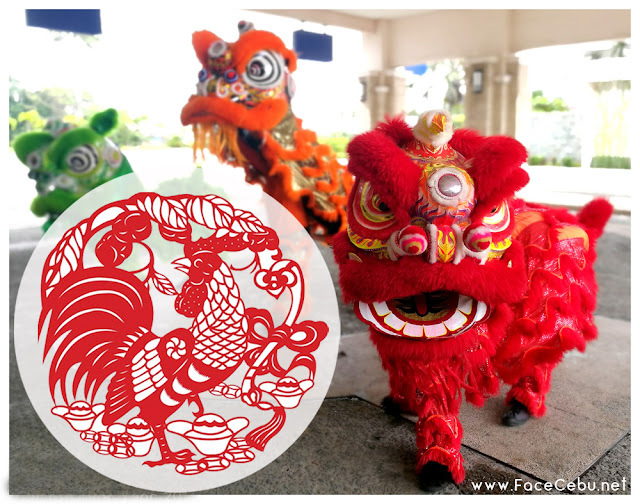 This year's Chinese New Year is also known as the Year of The Fire Rooster, the tenth in the 12-year cycle of Chinese zodiac sign. 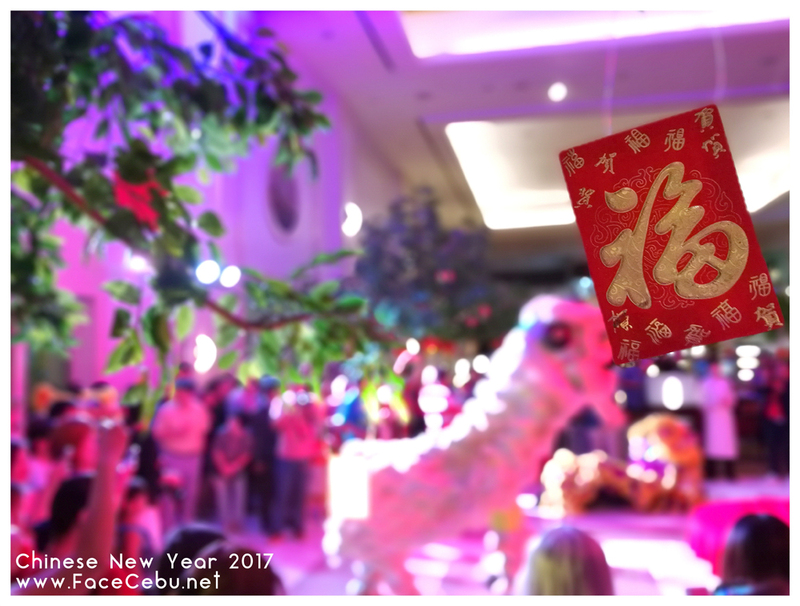 The celebration ended with highlights on the amazing fireworks display from Mr. Pyro Brian Lim of Pyroworks International Inc.
On January 28, Chinese New Year, Waterfront Airport Hotel and Casino as usual started it with a Lion and Dragon Dances at the main entrance. After such colorful event, Guests and Media were introduced to Chef Sam, the Head Chef of the Hotel's Uno Restaurant. 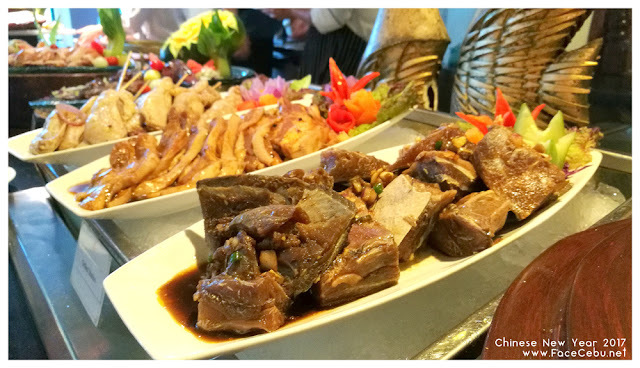 “My all-time favorite was my mom’s adobo. 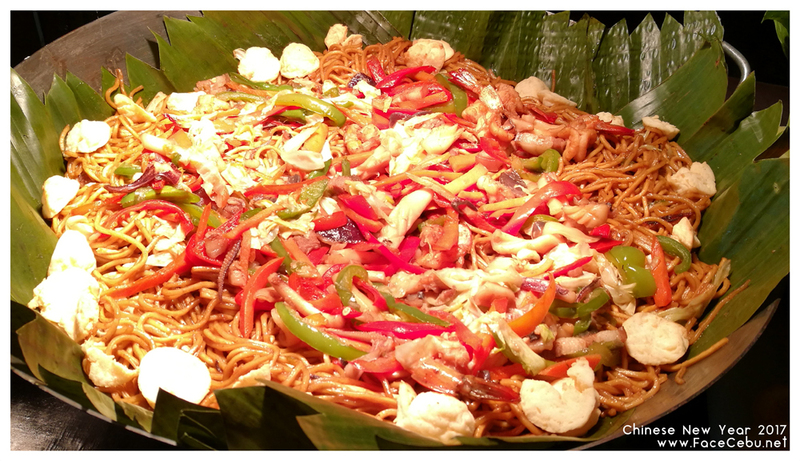 I could eat that every single day,” shared Chef Sam. 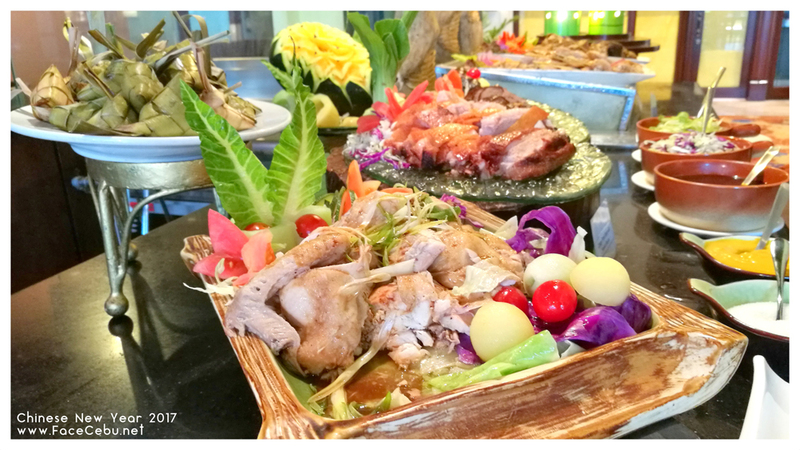 Since then, he was fond of cooking as he felt that he inherited that skill from his mother and grandmother. 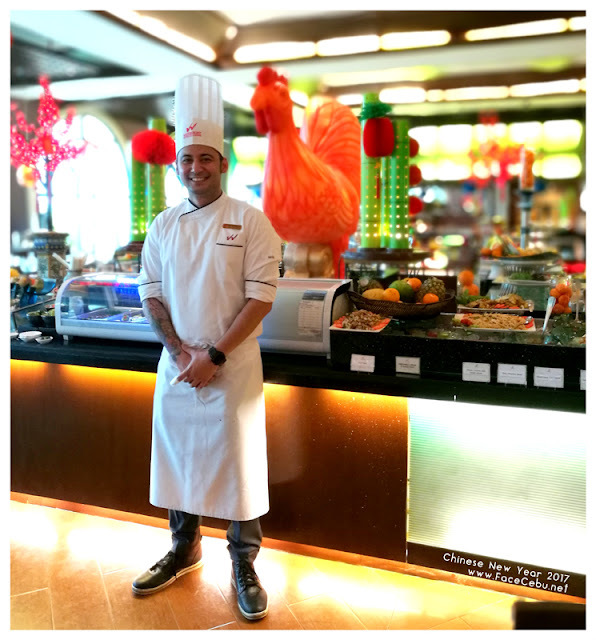 Most recently, Chef was busy with his consulting roles and became Chef Consultant in various restaurants. 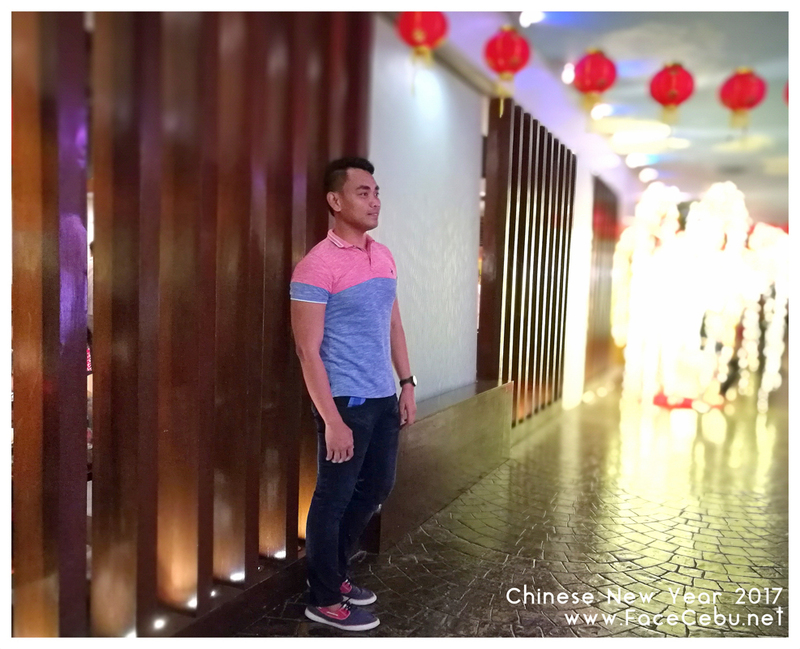 He has also been doing cooking demonstrations for GMA’s Good News with Vicky Morales segment and UNTV guesting. He said being a part of Waterfront Mactan gave him a strong sense of responsibility. The happy hotel environment is his perfect motivation aside from his family’s support. 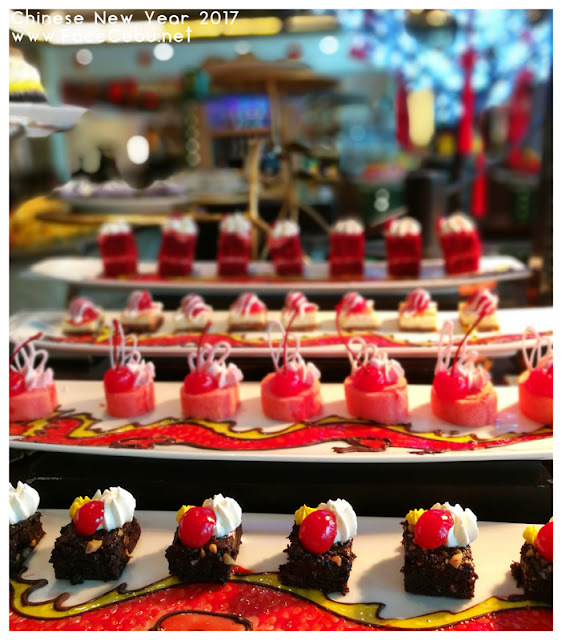 “All the wonderful things in life are in the other side of fear,” as Chef Sam always say. 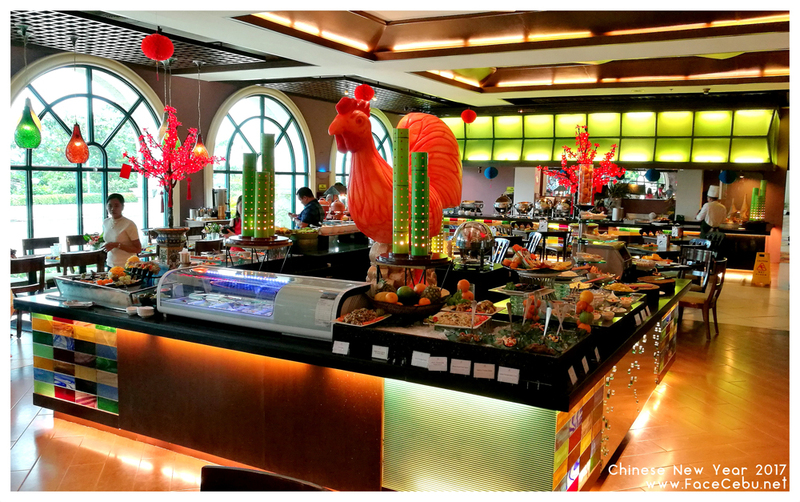 Different offerings are available in Uno Restaurant most especially this coming Valentines Day. Also, during Monday to Wednesday, local dishes are being offered with some boddle fights. 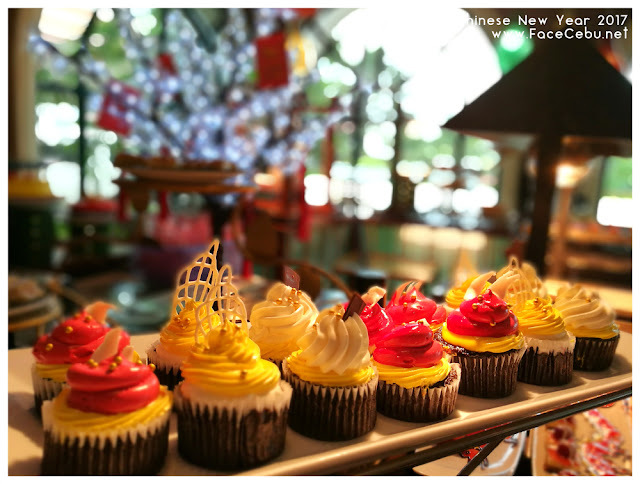 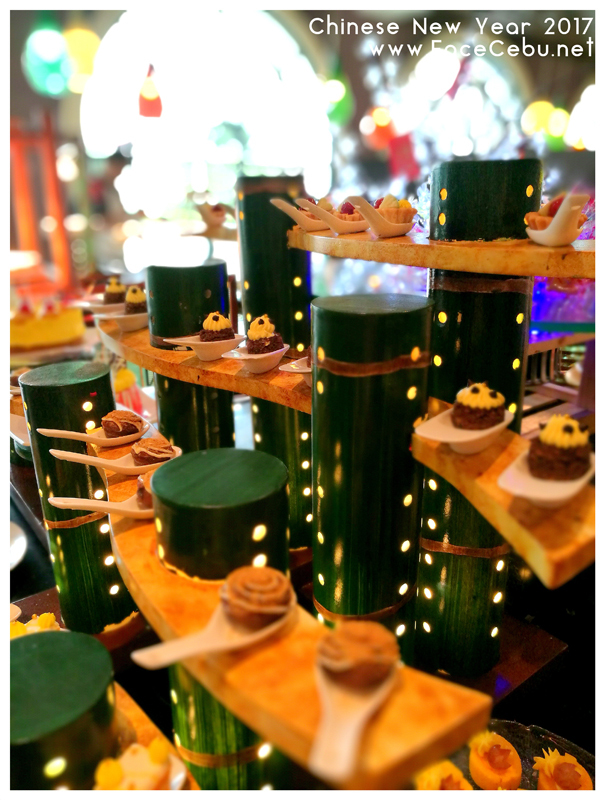 Call UNO and try this sumptuous buffet in only PHP 915 per person.